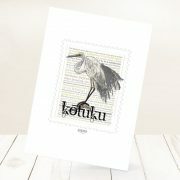 The Eastern Great Egret is a white heron, it is common in Australia, the South Pacific and Asia. In New Zealand, where it is known as the kōtuku, and highly endangered, with only one breeding site at Okarito Lagoon. The species is protected in Australia under the National Parks and Wildlife Act 1974. 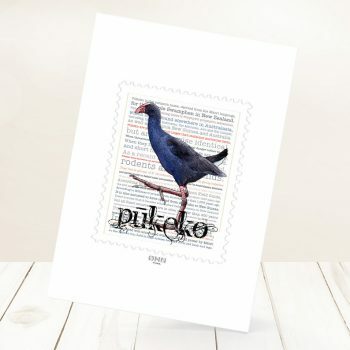 The Purple Swamphen, in New Zealand, where it is known as the Pūkeko. 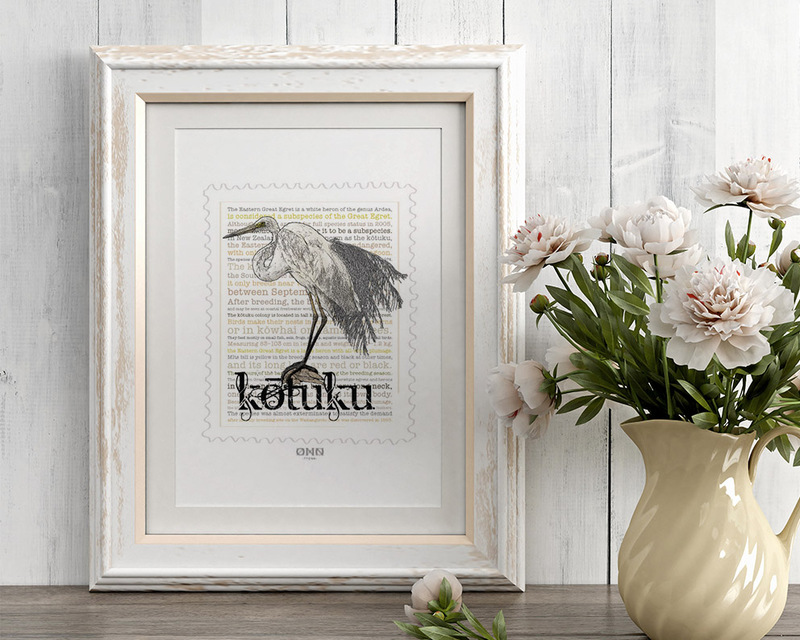 Pūkeko is probably one of the most recognised native birds in New Zealand with its distinctive colourings and habit. It look very similar to takahe, although takahe are much heavier. 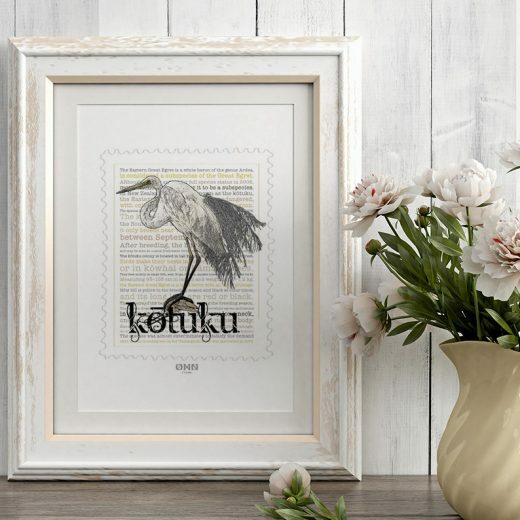 The colour red was associated with nobility and power by Māori so the Pūkeko was held in high esteem because of its red beak and legs. 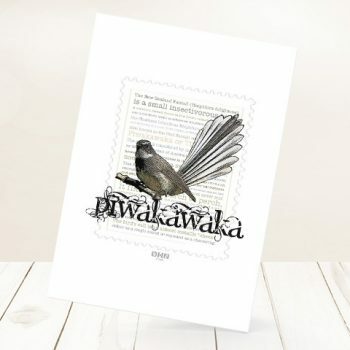 The fantail (Maori name: Piwakawaka) is one of New Zealand’s best known birds, as it is one of the few native bird species in New Zealand that has been able to adapt to an environment greatly altered by humans. 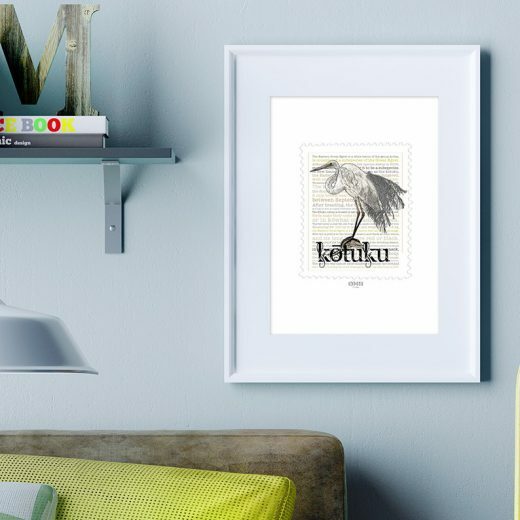 In Maori mythology, the piwakawaka is a messenger, bringing news of death from the gods to the people. 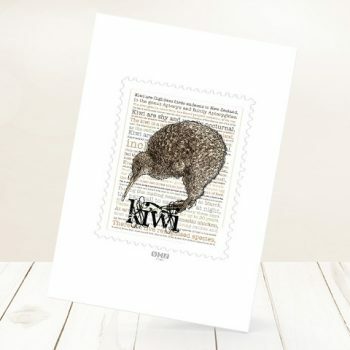 Kiwi are flightless birds endemic to New Zealand, their are the only bird to have nostrils at the end of their very long bill and by far the smallest living ratites. 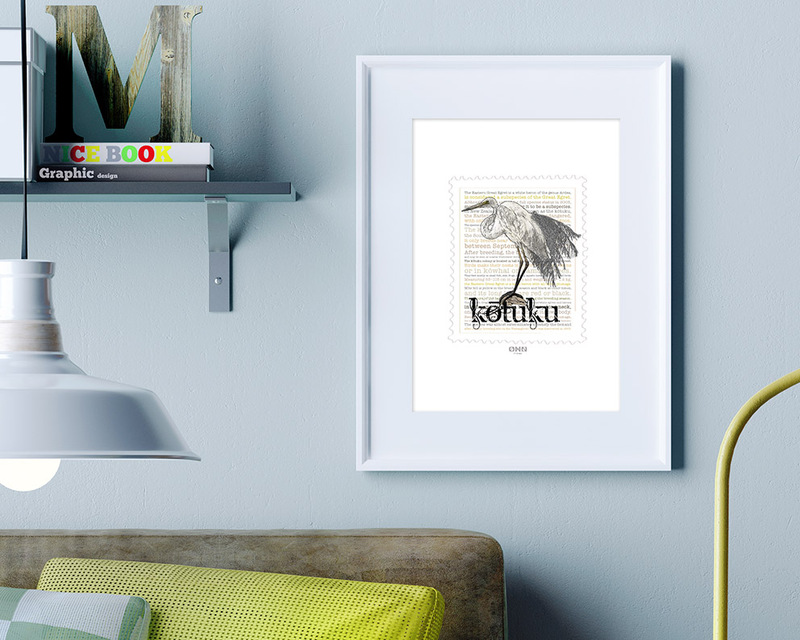 The Huia was the largest species of New Zealand wattlebird, endemic to the North Island of New Zealand. 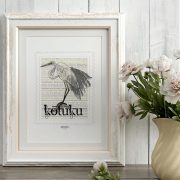 Its extinction in the early 20th century. The two major cause of extinction was overhunting to procure Huia skins for mounted specimens and the widespread deforestation of the lowlands of the North Island by European settlers. 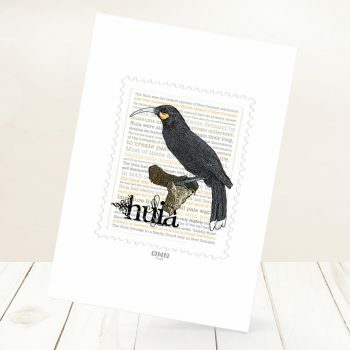 Huia were primarily found in broadleaf-podocarp forests where there was a dense understorey, with the lost of ancient, ecologically complex primary forests, they were unable to survive in regenerating secondary forests.